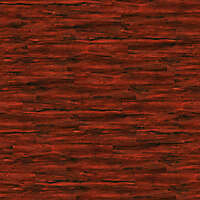 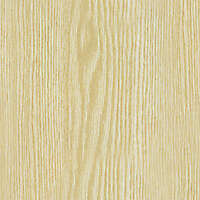 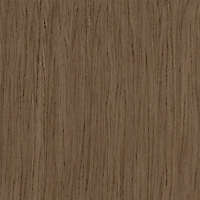 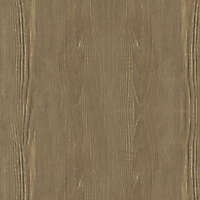 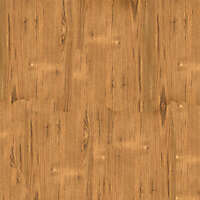 In this category you can download many different wood textures. 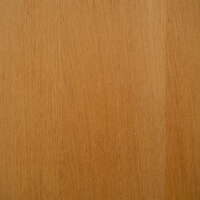 The textures in this category include fine wood, wooden doors, wooden floors, parket (parquet), chipboard wood, cherrie wood, oak wood polished wood, glossy wood, opaque wood and much more. 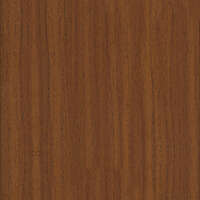 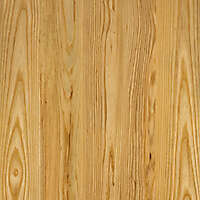 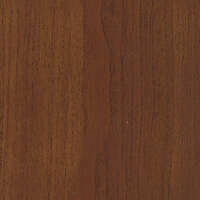 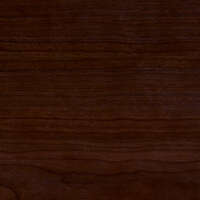 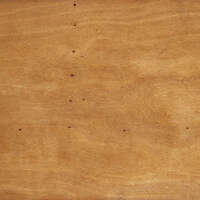 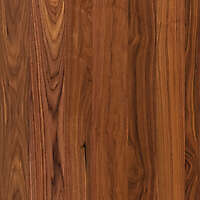 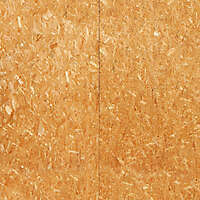 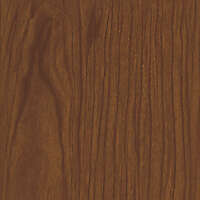 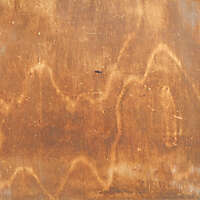 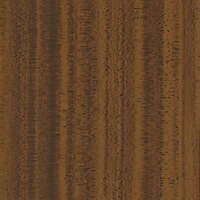 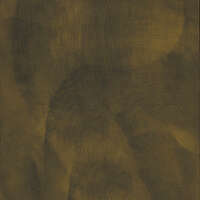 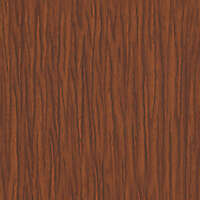 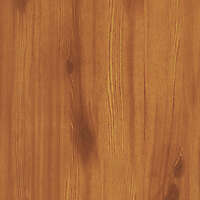 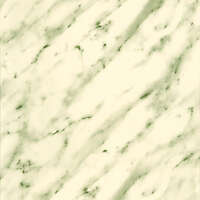 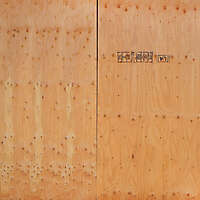 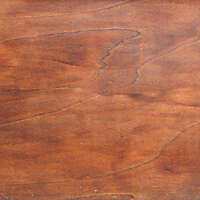 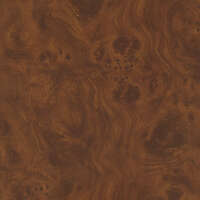 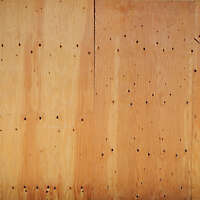 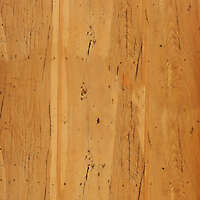 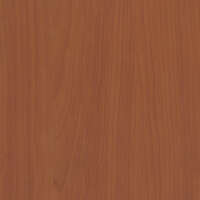 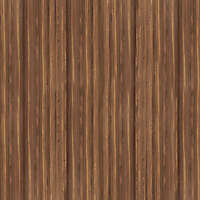 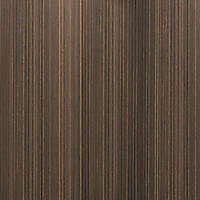 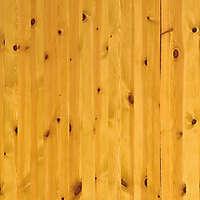 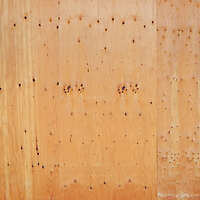 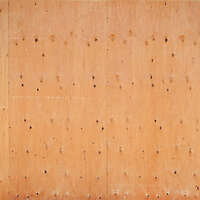 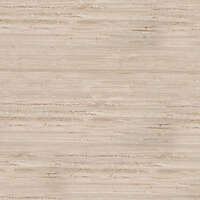 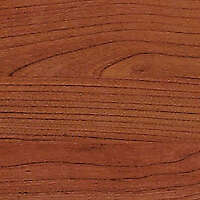 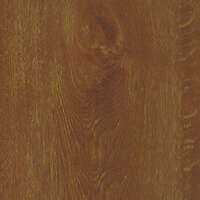 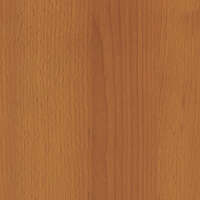 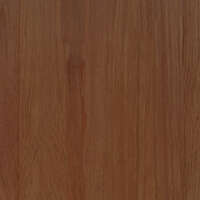 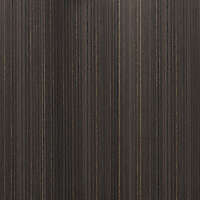 Download our high resolution wood textures from this page.